Jonathan Schaeffer is a Computer Science Professor at the University of Alberta where he is also the current Dean of the Faculty of Science. Chinook is the greatest checkers player in the world, in fact it is impossible to beat. 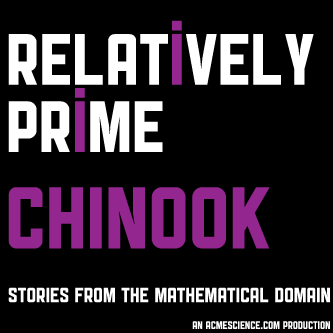 The product of an 18 year project in computer artificial intelligence, Chinook represents one of the greatest breakthroughs in computer game playing and was the first machine to ever hold a human world championship.